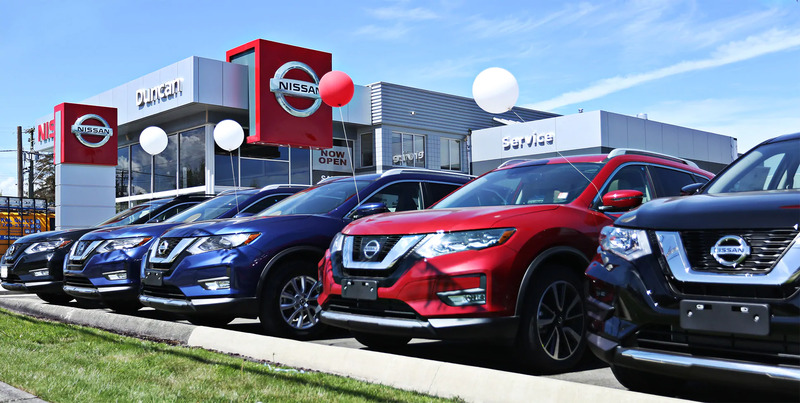 Vancouver Island’s newest car dealership is open for business now selling brand New Nissan vehicles and quality used vehicles. Our customers are the most important people in our business; they are not dependent on us, we are dependent on them. They are not an interruption to our work; they are the purpose of it. They are not outsiders in our business; they are our business. We are not doing them a favour by serving them, they are doing us a favour by giving us the opportunity to do so. Situated on Vancouver Island, we sell pre-owned vehicles by Nissan, Honda, Acura, Toyota, BMW, Suzuki, Mazda and some other specialty imports. 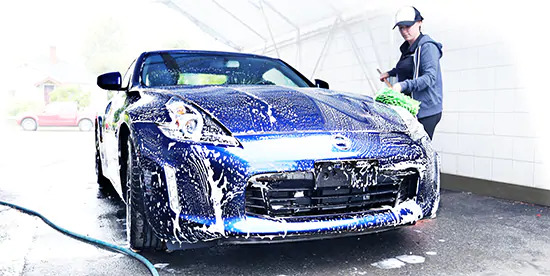 We are also well stocked with domestic cars such as Chevrolet, GMC, Pontiac, Buick, Ford, Hummer, Chrysler and Dodge with access to all these models of vehicles Nissan of Duncan is truly all you need to know when shopping for a vehicle. Please browse our website to see our online inventory, as well as specials and promotions, vehicle service information, auto parts, a credit application, and various other online forms for your convenience. Call us if you have any questions! Thank you for visiting Nissan of Duncan in Duncan, British Columbia.